In Obertauern winter sports fans can profit from perfect snow conditions from November until May. The ski resort in the mountains of Salzburg provides a varied offer for beginners and advanced skiers on mile long slopes. 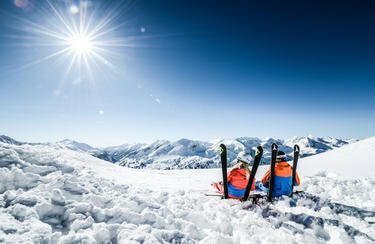 Après-Ski, a dense network of ski rental stations such as INTERSPORT Rent in Obertauern and alternative leisure facilities make sure that you'll have a perfect winter holiday. Skiing, snowboarding, cross-country skiing and freeriding for seven months a year? It sounds unbelievable but it is true in Obertauern! Approximately 100 kilometres of heavenly slopes and 26 kilometers of cross-country ski runs invite you from November until May to put on your skis and watch the world from above before you go down the slope. Freeriders will find a true paradise in Obertauern, the main place of the region Obertauern close to the neighbouring ski resorts Untertauern and Tweng. The perfect equipment of INTERSPORT Rent also enables you to make your turns off the slope in an idyllic landscape. Naturally maximum safety comes first! 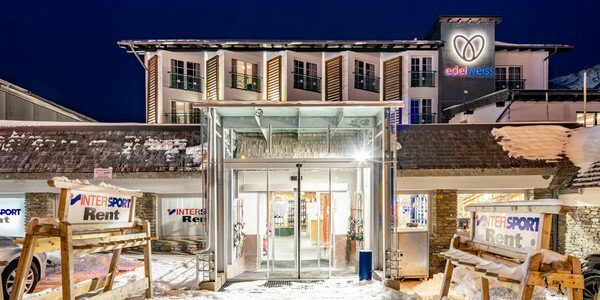 The team at the ski rental INTERSPORT Rent in Obertauern knows the ski-region inside out. They will be happy to advise you with the choice of your security equipment. They will also give you valuable tips concerning the numerous freeride-routes in all directions – mostly based on long-term own experience! 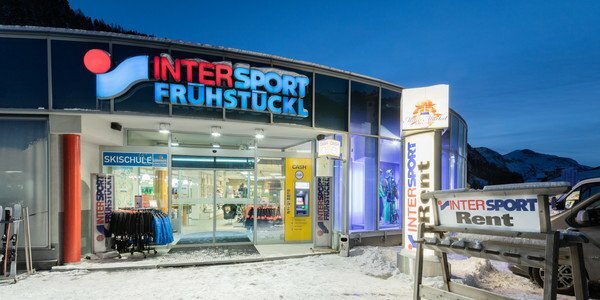 You'll receive further information concerning ski rental for skiers, snowboarders, freeriders and Co. at the 4 INTERSPORT Rent locations in Obertauern. The well-trained staff looks forward to your visit!